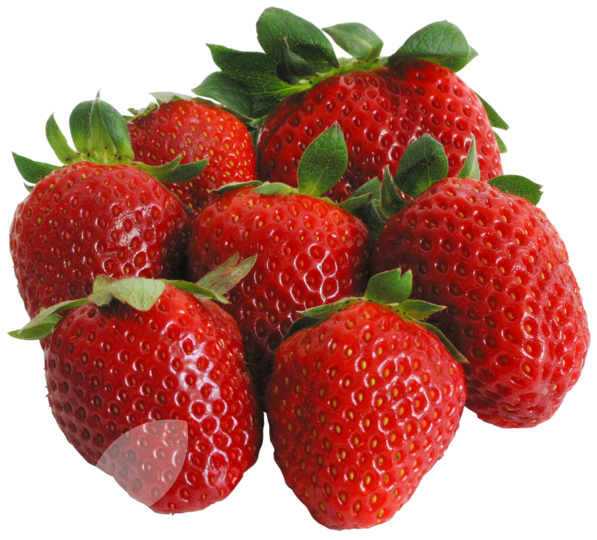 Sweet and versatile, strawberries are the essence of a British summer and delicious when eaten freshly picked. Special offer - 5 Florence with 5 FREE Elsanta runners. Order arrived in 4 days with other bushes, well packaged, runners look very healthy, great root system. Will be planting this weekend and looking forward to a great crop. Many thanks! Strawberry runners arrived yesterday. All look healthy with terrific root system. Well packaged. Looking forward to summer to pick them. Collected Florence & Elsanta strawberry runners yesterday, which were packaged well and had a great root system, so planted them in containers today and looking forward to a great crop of strawberries next summer. Puchased these as they seemed great value. Both sets are now planted out in a sheltered spot and seem to be responding well. Will update when I have had a few berries from them. Received this lovely offer on Saturday morning. Looking forward to the fruits later in the summer. Nice strong plants delivered and well packaged up. Thank you.